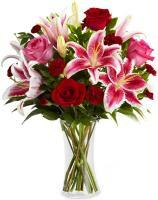 Send flowers to New York - Delivery during office hours. 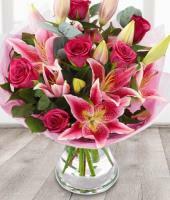 Welcome to Mondial Flowers - Take a look at our range of stunning flowers and other floral gifts, to be delivered as soon as you place your order to your loved ones. 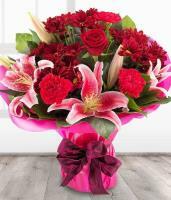 Choose your delivery date on the product page, and keep in mind that we will arrange same day flower delivery in New York if required and only if you place your order as early as possible and always before 12pm. 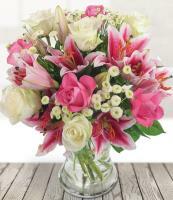 Mondial Flowers is proud to serve the whole of New York with all its suburbs included, not to mention the fact that we can also deliver through the US and worldwide! 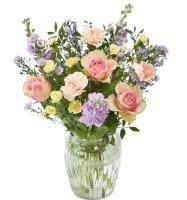 We offer as diverse a range of floral gifts as there is diversity in this wonderful city. 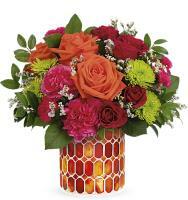 You will surely find something for everyone at Mondial Flowers, and if you're struggling to find the right choice, then please contact us by email so that you can be assisted by one of our knowledgeable staff members. 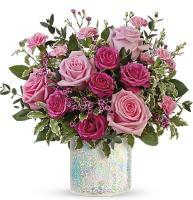 We only get the freshest flowers and plants delivered, and the way we can guarantee this is that we only work with professional florists, who have the customer's best interests in mind. 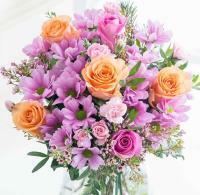 Why not send flowers to New York with florists you can trust? 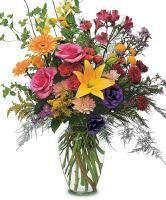 There is a Mondial Flowers florist network with a freshness guarantee, all of which are designers and can creatively hand create a bouquet to be delivered as a gift to your loved ones. 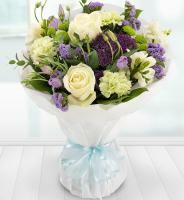 Any product chosen will arrive to the recipient looking its very best! 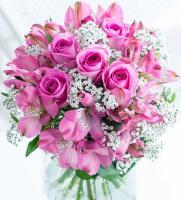 In other words, we offer flower delivery in NYC for your peace of mind, whether you want to send flowers for a birthday, anniversary or any other occasion. 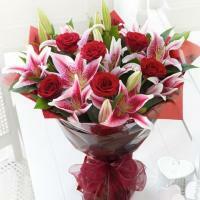 Major occasions like Valentines Day, Mothers Day and Christmas are also handled by Mondial Flowers. 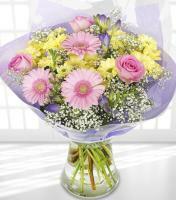 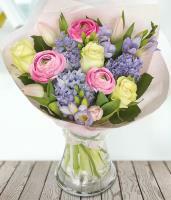 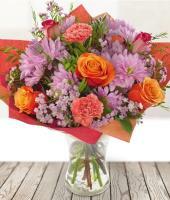 Simply order your flowers 4 days beforehand to guarantee the delivery on time. 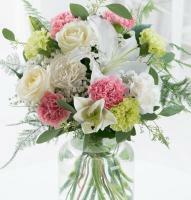 © Copyright MondialFlowers.com. 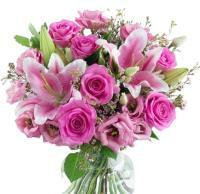 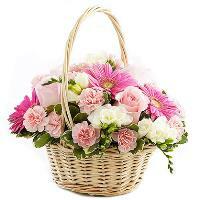 You may send flowers using worldwide delivery service.